Fujitsu has introduced its latest Windows 8 Hybrid Tablet named Stylistic Q702 in the country. It is available in both the windows 8 and its pro version. 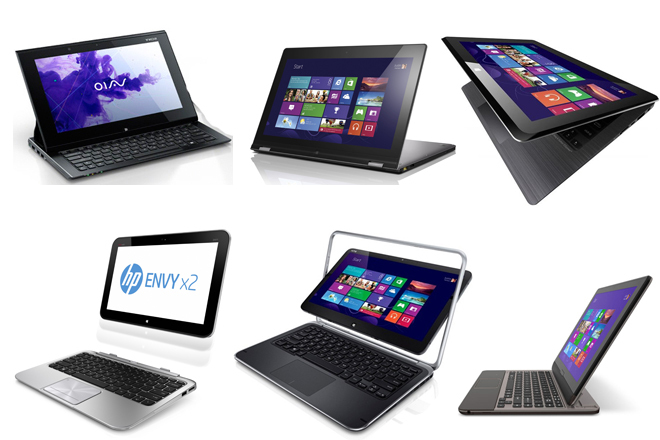 some of its specifications are a 29.4-cm (11.6-inch) HD multi-touch display which works with both pen and touch input. The device is powered by two variants, Intel Core i3 and i5 processor with 4 GB RAM. The tablet has features like USB 2.0, an USB 3.0, HDMI, and SD/SDHC expansion ports while the keyboard comes with a LAN and VGA port. There is also support for 3G or 4G mobile broadband. The tablet comes in two storage variants; 256 GB and 128 GB. The Tablet contains a good range of sensors like accelerometer, gyrometer, magnetometer, and ambient light sensors. And also features a front-facing and rear-facing webcams with dual microphones for video conferencing. The tablet comes with an attachable full-size notebook keyboard with additional battery power. The company has built the tablet with durable magnesium shell, which can cope with the knocks and scratches of daily use. And now you would be thinking of its price. Fujitsu hybrid tablet is priced at Rs 69,000, excluding taxes. What i feel is Windows phone is the best OS by Windows so far.